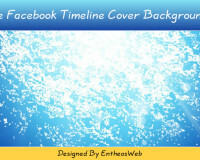 Download this free awesome water splash social media icon set from EntheosWeb! 8 icons for RSS, Facebook, Twitter, Google, Yahoo and more! Icons are available in editable vector format in .png, .cdr and .eps format. 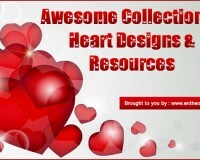 The set may not be resold, sublicensed, rented, transferred or otherwise made available for use. Please link to this article if you would like to spread the word. If you have any requests or suggestions, we’d love to hear them. Please let us know by leaving a comment below.